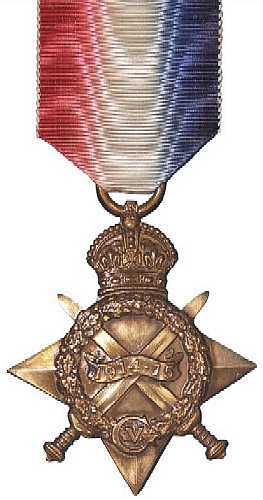 This medal was awarded to servicemen and servicewomen who served between August 1914 and December 1915, provided they had not qualified for the 1914 Star. This included service at Gallipoli. In 1967 the Australian and New Zealand governments jointly agreed to issue an ANZAC Commemorative Medallion (which was not designed to be worn) to all veterans and the next of kin of veterans who has served at Gallipoli.